Matheran is one of the places in India where I want to go time and again. I hold a special place in my heart for this hill station. Its proximity to the glittering city of Bombay hasn’t taken away its old world charm. I miss the greenery, the long walks, the beautiful sunrise & picturesque sunset, the friendly people, the colorful market & the tranquil of its hills. Matheran is one of the smallest hill stations in India developed ages ago by the Britishers to beat the summer heat. A striking feature of this place is not a single vehicle is allowed here making it a popular weekend getaway to enjoy the pristine silence & calming peace. Located near Neral (a small town), it is well connected with the public transport system from Mumbai. I have always taken a train from Mumbai to get to Neral. A road connects Neral to Dasturi Naka & after this point cars are not allowed. Either you take horses or walk to reach Matheran. We used to stop and enjoy some snacks on the way to Dasturi Naka before marching through the unpaved trail to Matheran. 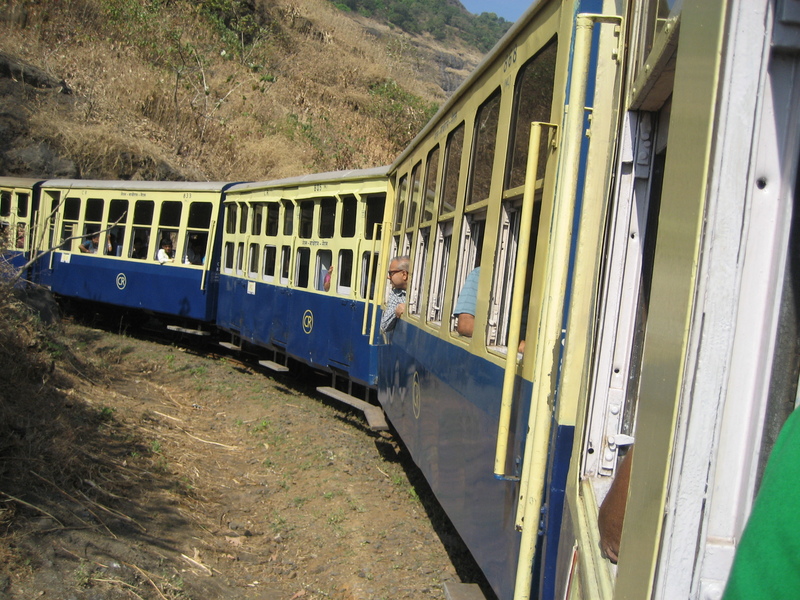 Another way to reach Matheran is to take the narrow gauge railway that looks like a toy train from far. 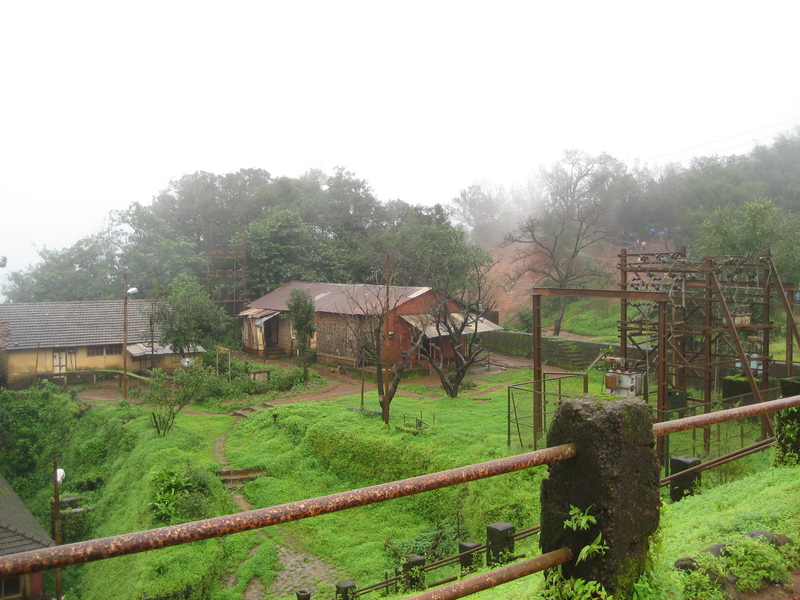 This route connects Matheran directly from Neral, but the railway link is closed for about 3-4 months in the monsoon season. 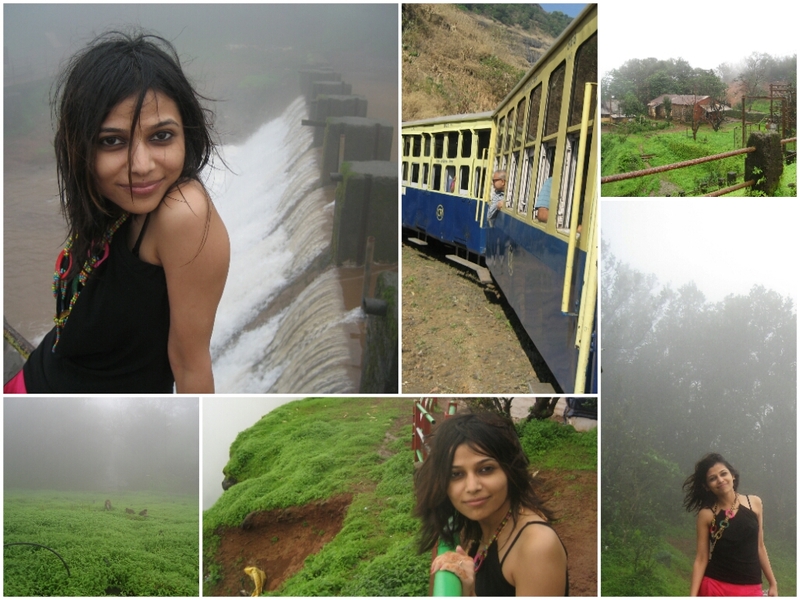 Summers are pleasant but I love to go to Matheran in monsoon & roam around the greenery. 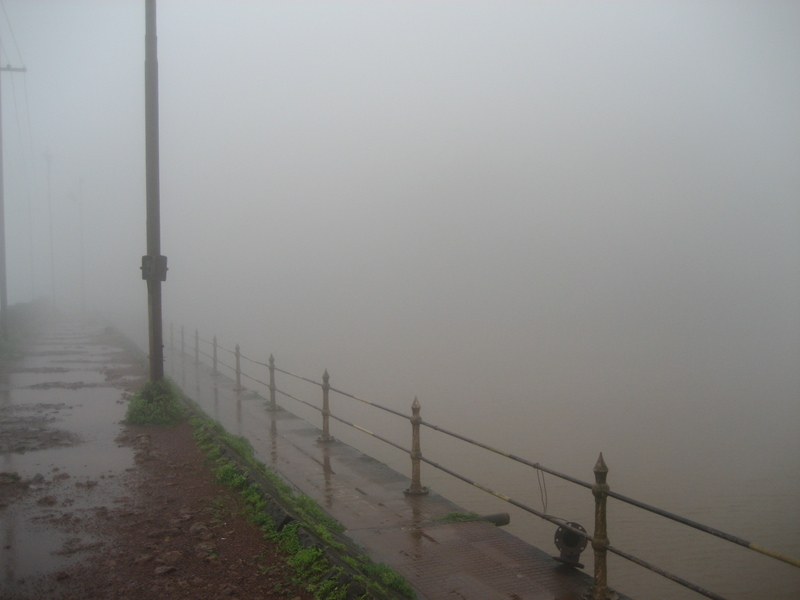 There are many attractions in Matheran. Some of the ones that I have loved are Echo point, Panorama point, Khandala point, Louisa point and Porcupine point. 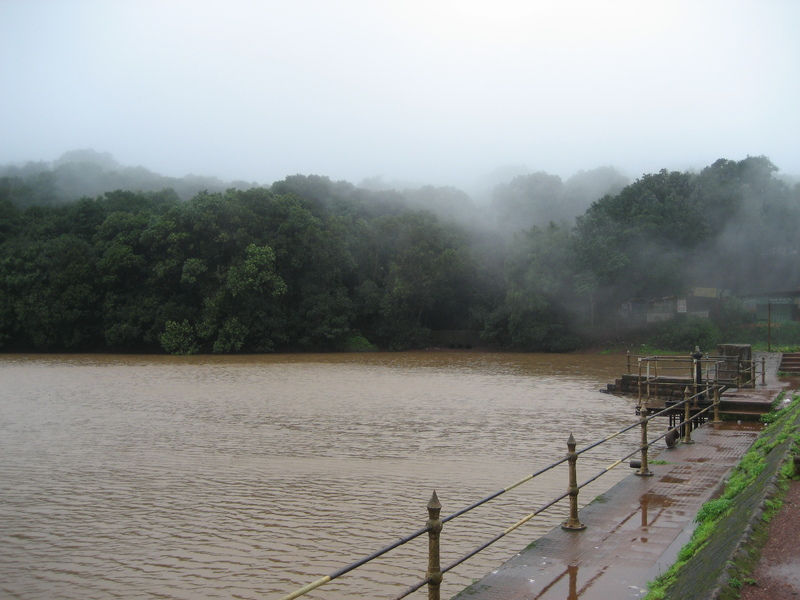 Other than these points I liked the Charlotte Lake- it is one of the most scenic spots in Matheran located near the ancient Pisarnath Temple. There are more than 35 designated points in Matheran that’s gives a panoramic view of the hills and various small villages. 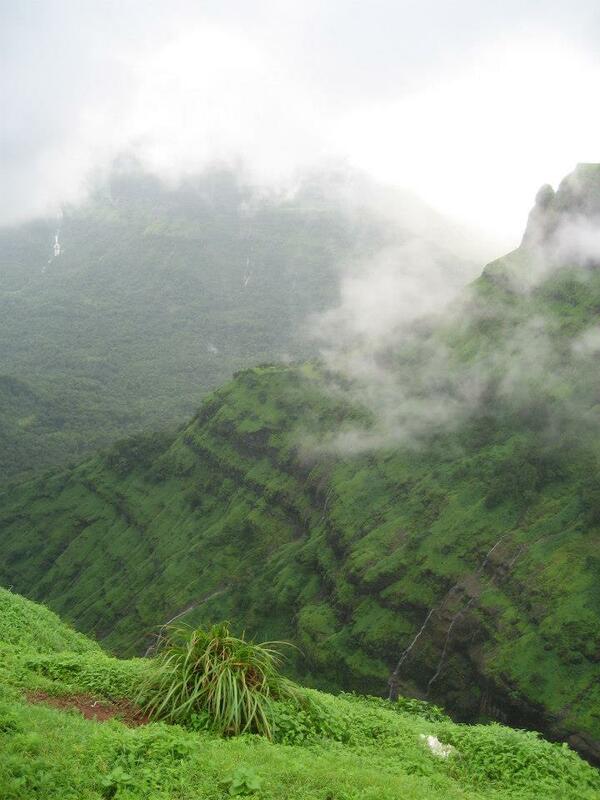 Matheran is also very famous among trekkers. If you love adventure, you should go for a hike. The trek will take you through the most beautiful landscapes surrounded by small farms, watercourses, small rivers, a quaint railway station and tiny dwellings of the locals. 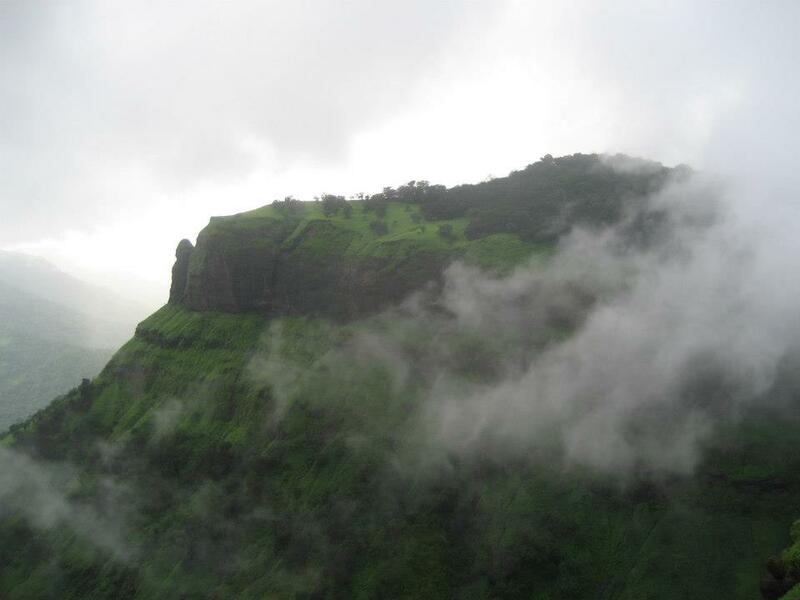 Cost: Matheran is the most reasonable vacation you could think of if you are near Mumbai. Mumbai to Neral- You can reach in less than USD 3 if you travel by 1st class. Second class is much cheaper. Mumbai is well connected with Neral. I suggest starting your day early from Mumbai in order to reach before evening. Neral to Dasturi Naka- You can either rent a shared cab at for about USD 1.5 or rent a whole car in about USD 6. Dasturi Naka to Matheran- You can either walk it up for about 30 mins & experience the scenic beauty Or take a horse for about USD 5.5. The rate can go down depending on your negotiation. Hotels/ Motels- The hotels are very reasonable. You can afford a decent hotel per day in USD 45 or may be lesser depending upon the season. Thank You:) I am sure you will love the place.